A to Z Minis in April! 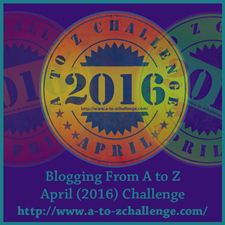 Yes, I'm crazy and going to again enter the 7th annual A to Z Blog Challenge in April! The idea is to blog daily (except Sunday) from A to Z. So expect lots of minis, maybe a few guests, maybe even a giveaway or two - you never know! Check out the 1000+ blogs on the list! 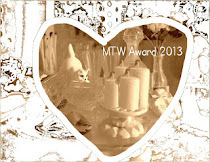 If you like books, etc., I'm also doing the same on my GirlZombieAuthors blog. I may even share a spooky mini or two there! Found an interesting book for $1 at the Dollar Tree.... all kinds of images of different curtains. I keep making the same ones so this will give me some new ideas. It's only images, no instructions, but lots of pictures! Once you have your basic pattern, it provides some inspiration to change things up.